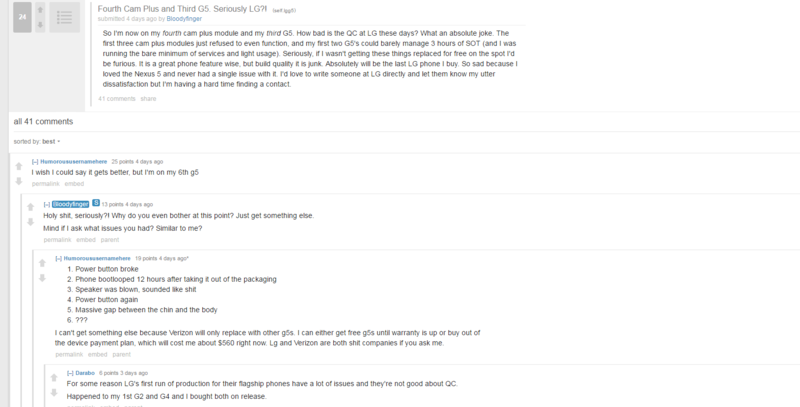 LG’s troubles are far from over; after reporting an abysmal sales number of the company’s flagship smartphone, G5, customers have now starting ranting on the terrible build quality of not just the smartphone, but its modules as well. One Reddit user by the name of Bloodyfinger has commented on the poor build quality of the smartphone in recognizing the camera modules. To present accurate facts, the user has already used three camera modules and all three of them have refused to function, citing the company’s poor QC measures. Luckily for the user, he was getting those modules replaced for absolutely no charge, otherwise we can assume he would have blown a gasket by now. 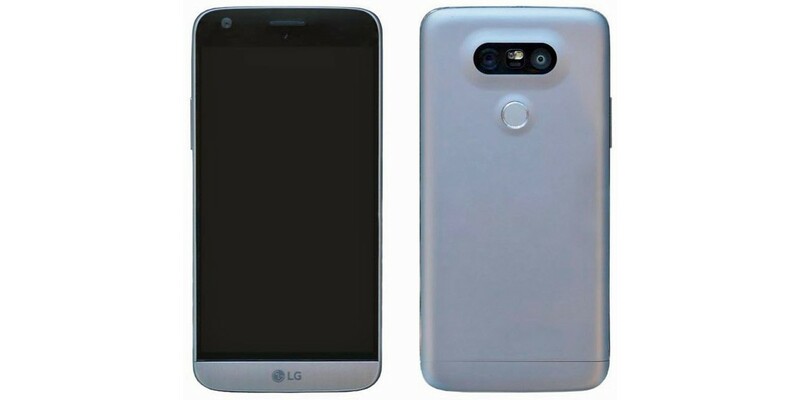 While we say this, we can’t help but wonder if LG G5 is so poorly built, how would it affect those consumers in regions where LG’s official presence is absent, and retailers do not provide after-sales support in case the smartphone or module fails? That’s something to think about. 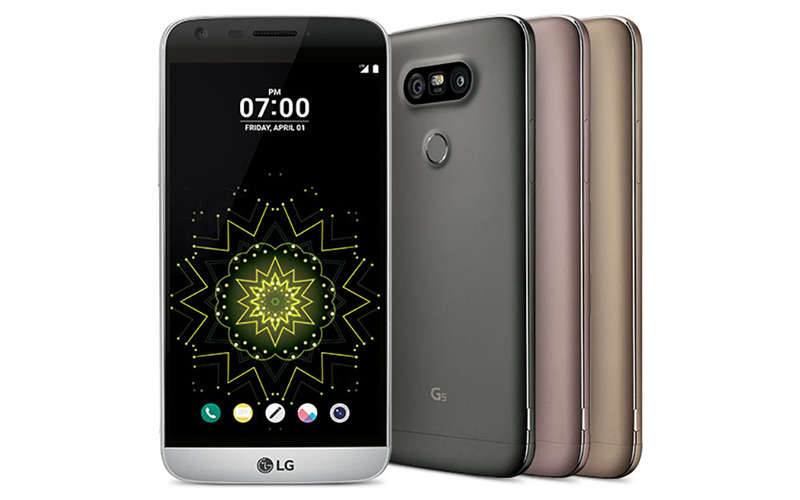 Coming to the actual problems emanating from the LG G5, one user provide a list of things that were wrong with the smartphone, and this happened just after unboxing it. One other user pointed out that LG has not revamped its QC division, which is a rectification that should be done immediately, or fear more financial loss for the company. In addition, we are already fearing the arrival of the V20, which is said to be the first non-Nexus smartphone to be running Android 7.0 Nougat. While the LG V10 was one of the most underrated smartphones of 2015 considering all the things it was offering to the user, a modular function should be absent from the upcoming flagship. As we have pointed out numerous times, a phone should function in a pristine manner as soon as it is removed from its retail packaging. If manufacturers cannot guarantee this, then perhaps they should stop charging its loyal consumer base premium prices for its phones.